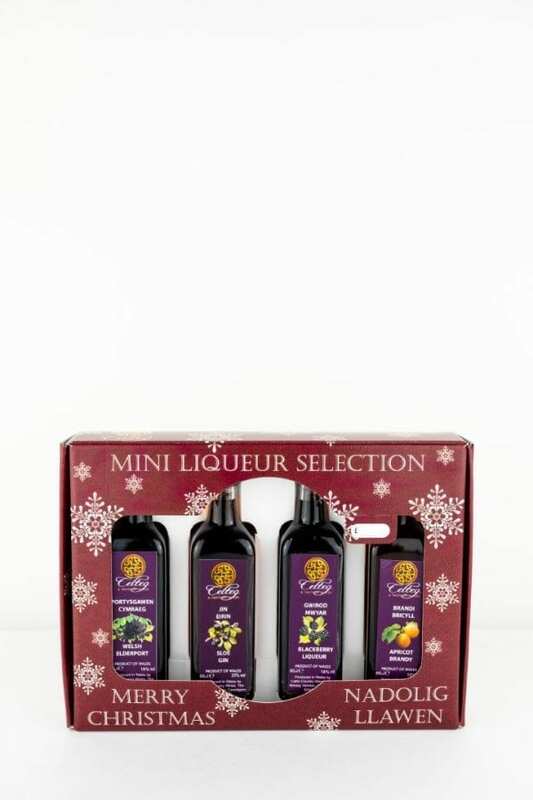 The liqueur minis in this Christmas Mini Pack are all 6cl bottles. 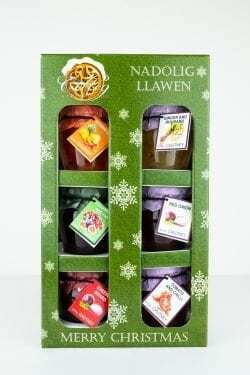 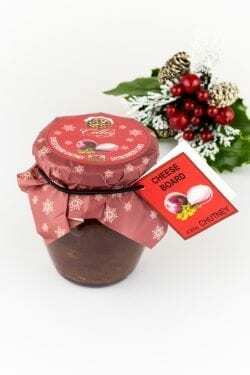 The selection contains Celteg Sloe Gin which has won a Great Taste Award, Celteg Welsh Elderport which also has a Great Taste award, Celteg Apricot Brandy Liqueur and Celteg Blackberry Liqueur. 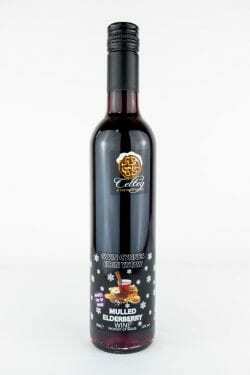 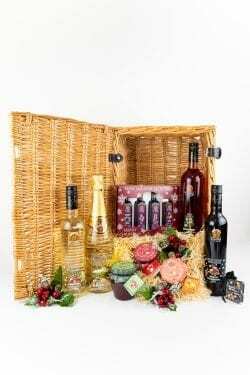 Please check the Liqueurs section of the online shop for full descriptions of each product.